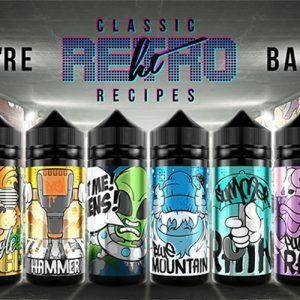 QUALITY E-LIQUIDS AND JUICES SO MANY BRANDS TO CHOOSE FROM! 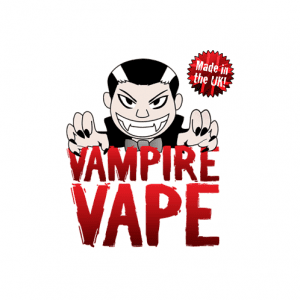 We stock the very best quality of e-liquid online. 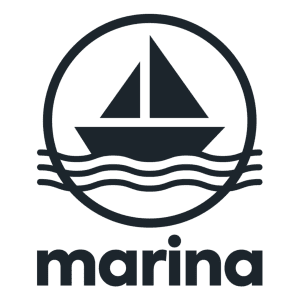 We offer free shipping to UK destinations on orders over £20 and you can earn loyalty points on your orders too! 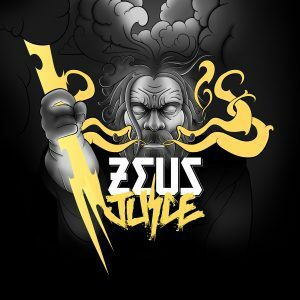 Our UK liquids are sourced from leading manufacturers such as T-juice, Zeus Juice, Big Juice UK, Herbal Tides and Vampire Vape. 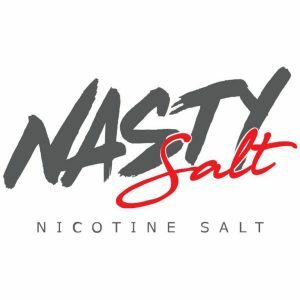 Looking for your next All Day Vape (ADV) and one that won't kill your coil? Look no further. We rigorously try and test each flavour of juice to ensure the best flavour and quality. 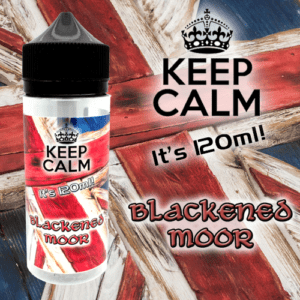 We make sure we are 100% confident in the e-liquids we choose to sell. 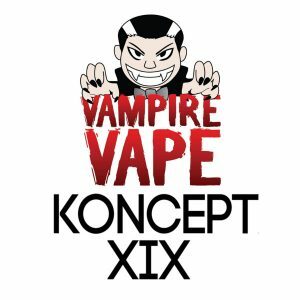 We're not just vape salesmen, we are vapers too and fully believe and use the products we retail. 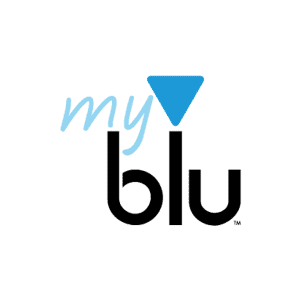 Our E-liquids come in a variety of nicotine strengths; 0mg, 3mg, 6mg, 11mg, 12mg, 18mg. 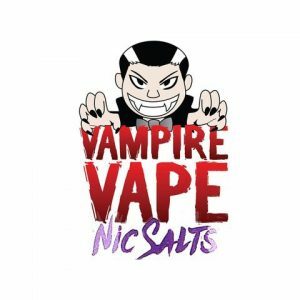 The vape juices we stock have a range of PG/VG ratios: 80VG/20PG, 70VG/30PG, 60VG/40PG, 50VG/50PG, and 60PG/40VG. SO MANY BRANDS TO CHOOSE FROM! 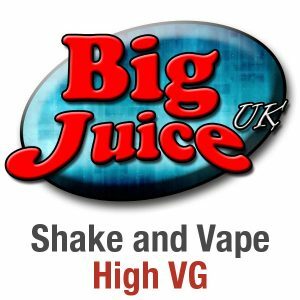 We stock the very best quality of e-liquid online. We offer free shipping to UK destinations on orders over £20 and you can earn loyalty points on your orders too! 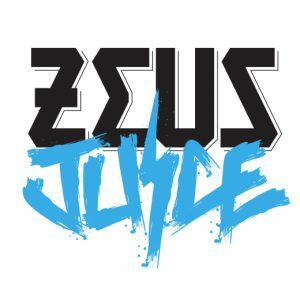 Our UK liquids are sourced from leading manufacturers such as T-juice, Zeus Juice, Big Juice UK, Herbal Tides and Vampire Vape. 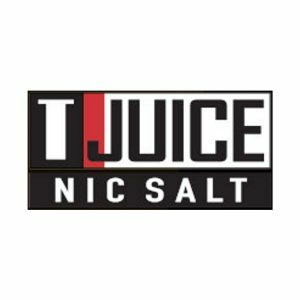 Looking for your next All Day Vape (ADV) and one that won’t kill your coil? Look no further. We rigorously try and test each flavour of juice to ensure the best flavour and quality. 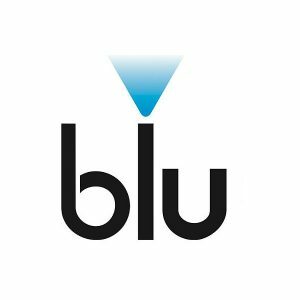 We make sure we are 100% confident in the e-liquids we choose to sell. 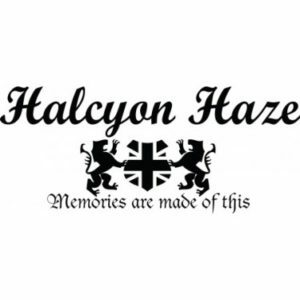 We’re not just vape salesmen, we are vapers too and fully believe and use the products we retail. 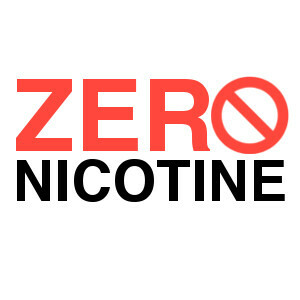 Our E-liquids come in a variety of nicotine strengths; 0mg, 3mg, 6mg, 11mg, 12mg, 18mg. 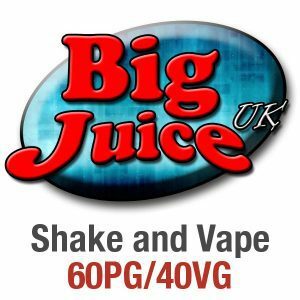 The vape juices we stock have a range of PG/VG ratios: 80VG/20PG, 70VG/30PG, 60VG/40PG, 50VG/50PG, and 60PG/40VG.